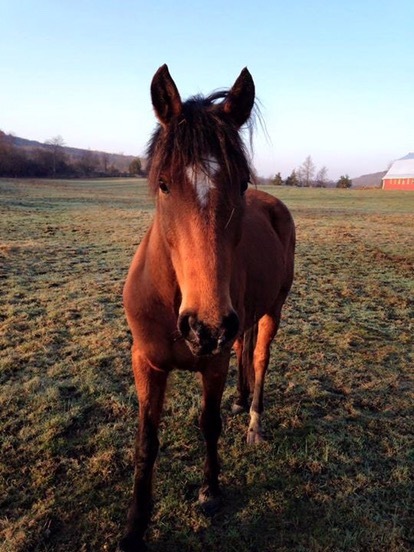 At Meadow Creek Farm, we always have a variety of horses and ponies that are available for lease and sale. 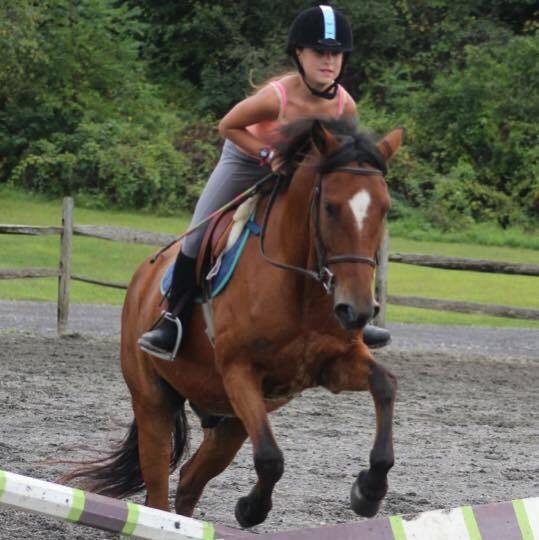 With horses and ponies at all different price ranges and different levels, we are sure we can find your perfect match. Some are pictured here, many more on our Facebook page. Please contact Brooke Nestor for the latest availability at 704-996-7177. Upcoming Birthday? Have a Pony Party!